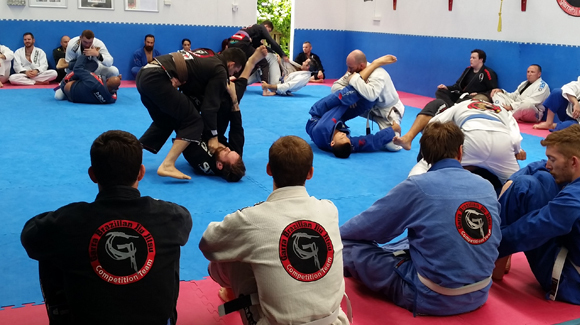 Group training (White to Black Belt) focuses on both Gi and NoGi training and is geared for competition, life style and self defence purposes. 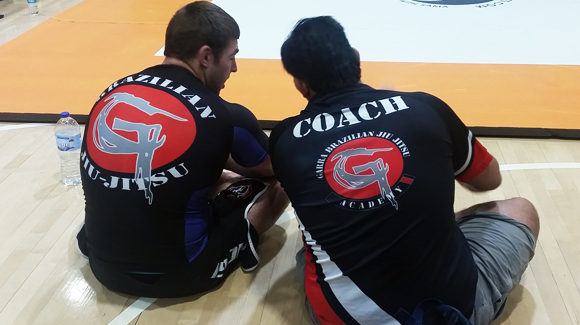 Training in Gi and NoGi while different both provide mutual benefits to each other and assist students in becoming well rounded grapplers. 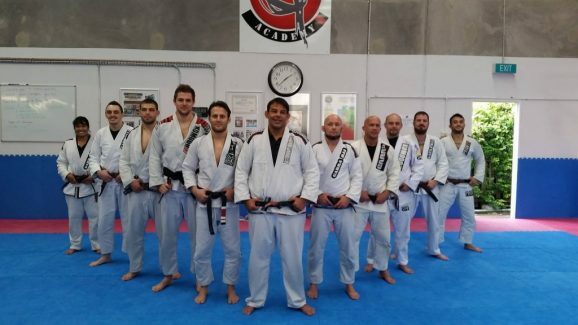 International level training for athletes looking to compete in Brazilian Jiu Jitsu and/or Professional Mixed Martial Arts. 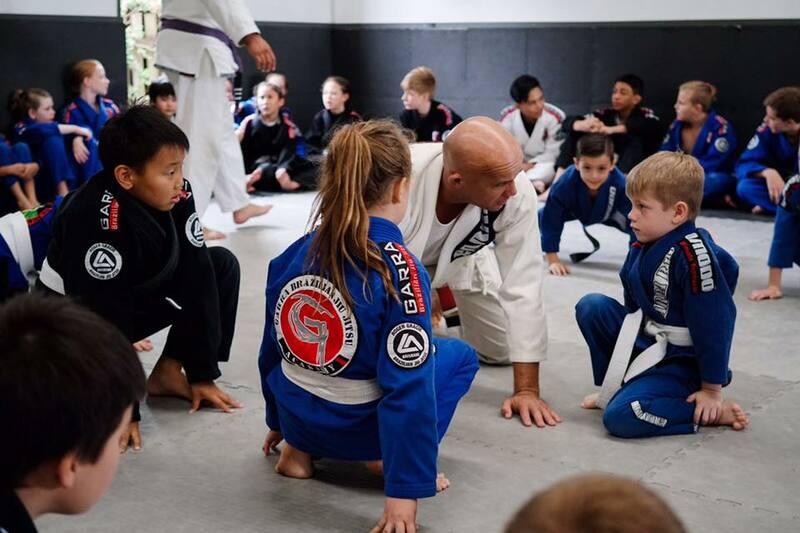 We understand that each student is different and our programs are designed to cater for everyone. Whatever your training goals might be, we will do our best to help you reach those goals!